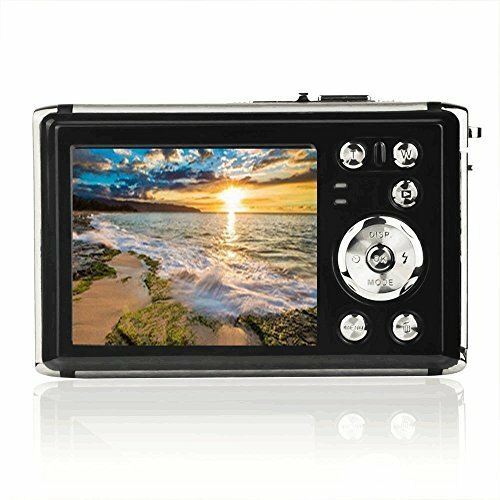 2.4 inch TFT LCD screen,1280x720P HD video resolution and 8MP image resolution,Clearly shows all details. 4X digital zoom makes sure the enlarged images has no distortion. 3M Waterproof,Underwater design to have more fun while swiming,diving and beaching. Support external SD card up to 32GB ( not included ). If you have any questions about this product by CamKing, contact us by completing and submitting the form below. If you are looking for a specif part number, please include it with your message.